Speaker assembly came off logic board, is it possible to repair? Are you referring to the connector on the logic board, or the actual assembly? Anyone have any help? Thank you. i have the same problem, did you find out how to re attach? How did this work out for ya??? larahart, the connector is a Molex 78171-0004 and it is readily available. It is soldered onto the logic board. So depending on what your contacts look like, it could be a straight forward solder repair. If your solder pads or the traces are torn, it would need a far more extensive repair. For that you will have to have excellent soldering skills, and the right tools. 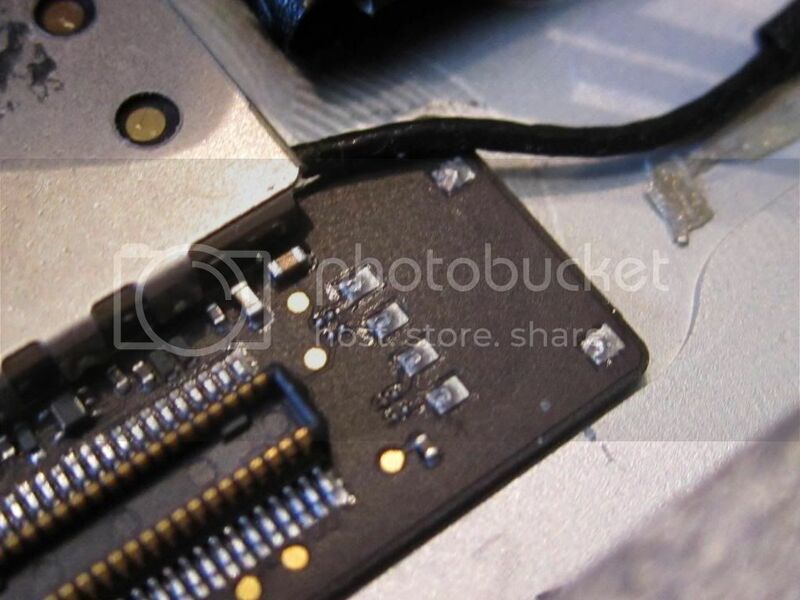 It might help if you post an image of your damaged board/connector so that we can see what you see. Hope this helps, good luck. @larahart, thank you for the images. Looks like you are missing a few contacts on the connector itself. I would get a replacement for a few $$ and solder it back on. The solder pads look good, guessing form the image supplied by you. It does look like a straight forward solder job. If you are unsure on how to solder, any experienced repair person should be able to do it for you. Thank you so much! 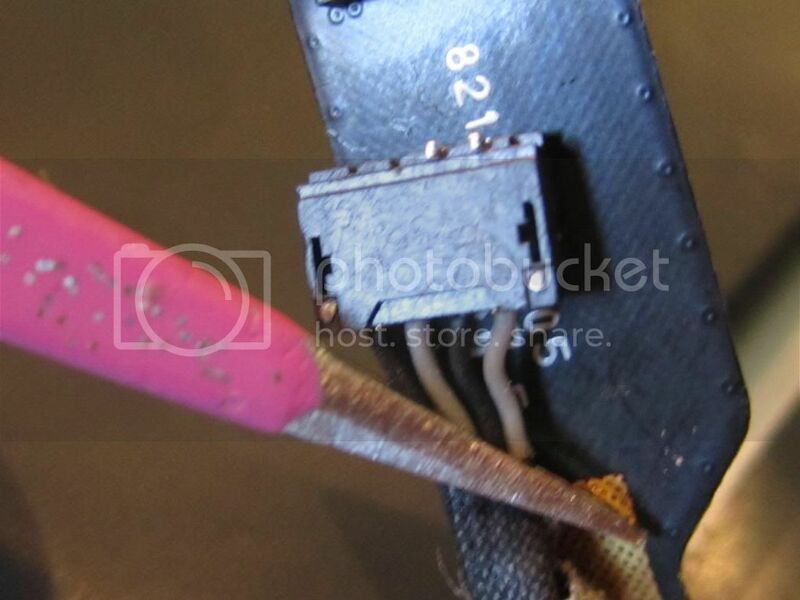 Is the connector your referring to the Molex part you previously mentioned? I'm very grateful for your feedback. Yes it is:-) It is available at places like this. Bahaha! That's awesome! I already had a few in "My Cart" on that site awaiting your response. Again, thank you so very much. larahart 가/이 대단히 고마워 할 것입니다.